On Thursday 28th March Mr. Jimmy Deeihan, Chairman of the Kerry Sports and Recreational Partnership, officially launched the St. Micheal’s College fundraising initiative, to develop a new astro-turf pitch and a new sand carpet pitch at the school where he received his own secondary education. 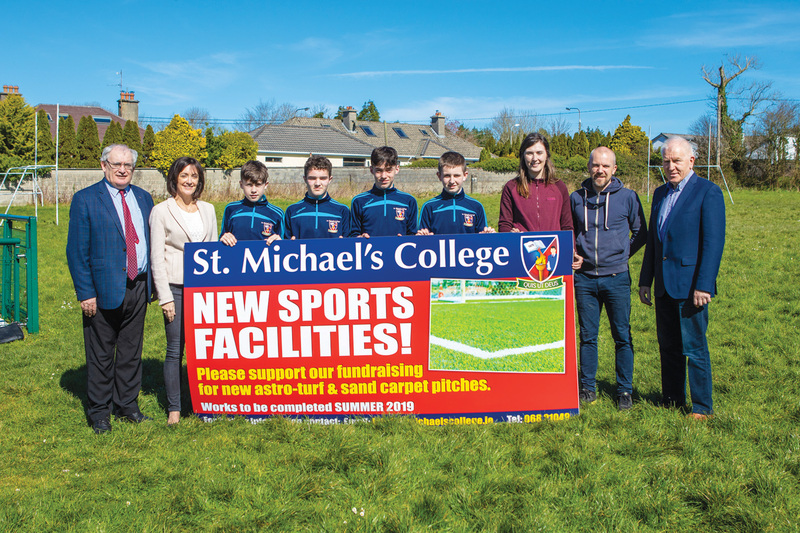 St. Michael’s College has already been granted a Sports Capital Grant of €54,000 from the Minister for Tourism and Sport Mr. Brendan Griffin and is now seeking to raise the balance of €140,000 to complete the new astro-turf and sand carpet pitches. According to the Principal John Mulvihill, these new all-weather sports facilities are key to providing for the physical education and well-being of our students, which is of paramount importance. 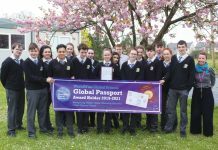 St. Micheal’s College is celebrating its 140th anniversary in 2019 and we will be reaching out to our diaspora of past pupils and friends of St. Michael’s to support this project. 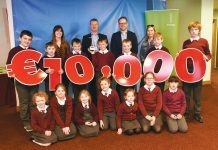 The fundraising team for this project is being led by Brenda Pierse and it plans to have all the works completed in the summer of 2019. “ This is an exciting project which will be a win-win situation for the community of Listowel. It will provide all-weather spots facilities for the students of St. Michaels but will also be a much needed addition to the sports infrastructure available to the sports clubs in Listowel”. Next articleWHO WANTS TO BE A THOUSANDAIRE?